'Urban Rap Mix' kicks off the Auditory 'Mix Styles' series and is an eight ultimate Construction Kit collection for Urban producers. A complete package with fat drumloops, bouncing synth bass lines, tight strings, piano licks, harps, organs, and much more. 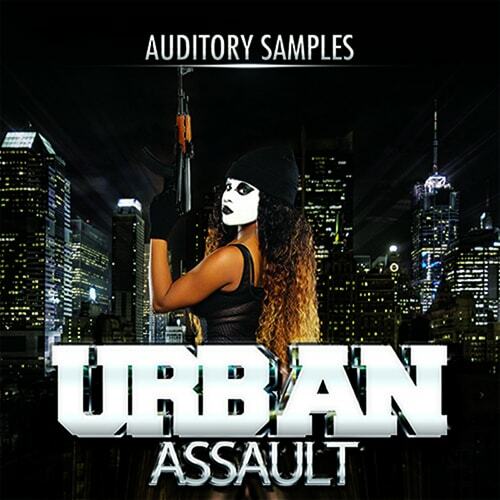 'Urban Rap Mix' is perfect for all styles from Rap, Crunk, Rnb to Hip Hop and contains eight phat Construction Kits for you to use in any way you feel. The Big Hit in this game is the 'Urban' concept. Thanks DISCOVER for this release!